A consortium led by the Chinese gaming giant will buy 84 pct of the Clash of Clans maker for $8.6 bln. Tencent will have voting control, yet will invest less than half that sum in equity. It’s a shrewd way to reduce the risks of buying into a notoriously hit-driven business. Chinese social media and gaming group Tencent said on June 21 that it will buy an 84.3 percent stake in Finnish mobile gaming firm Supercell from SoftBank Group Corp and other shareholders for $8.6 billion in cash. The deal values Supercell’s equity at $10.2 billion. A consortium established and wholly-owned by Tencent will pay in three installments. 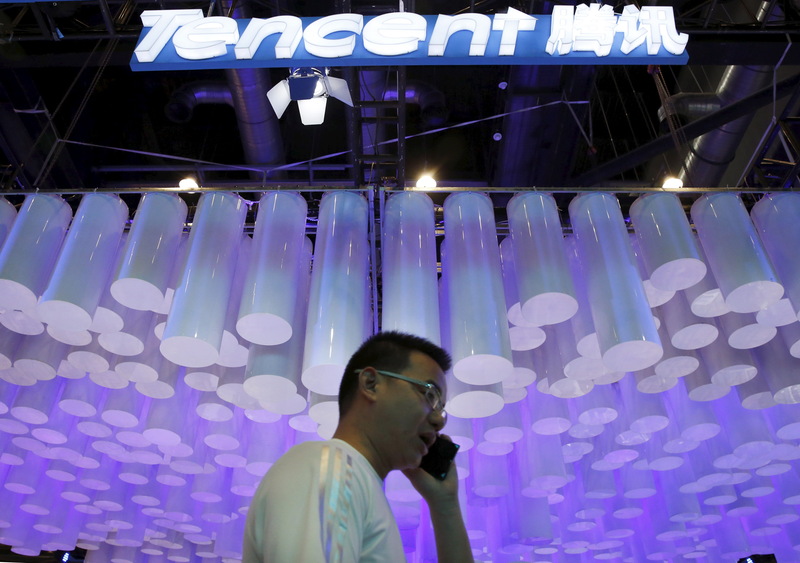 Tencent said that it is currently in discussions with potential co-investors that will participate in the consortium. The company itself will put up $3 billion to $4 billion of the consideration, with the remainder coming from co-investors and bank debt. Tencent expects to maintain a 50 percent voting interest. In 2015, Supercell made a profit after taxation of 693 million euros.